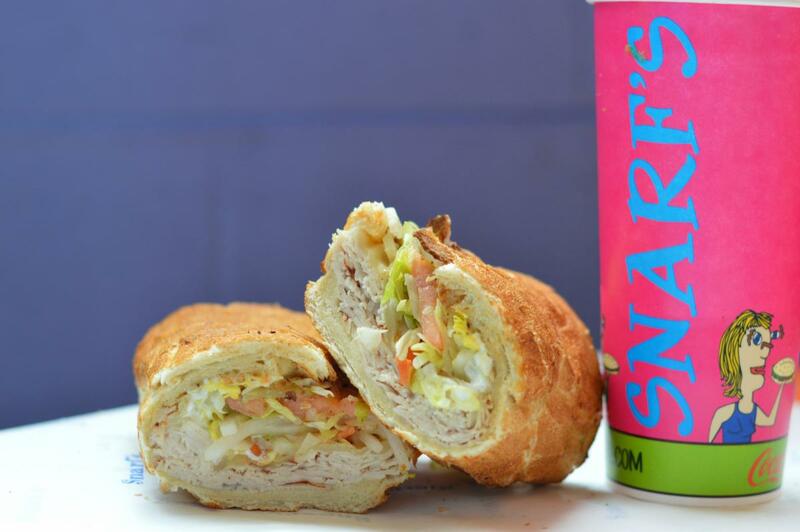 Golden’s Snarf's Sandwiches serves world famous toasted sandwiches, specialty snarf's sandwiches, salads, and Snarflettes. 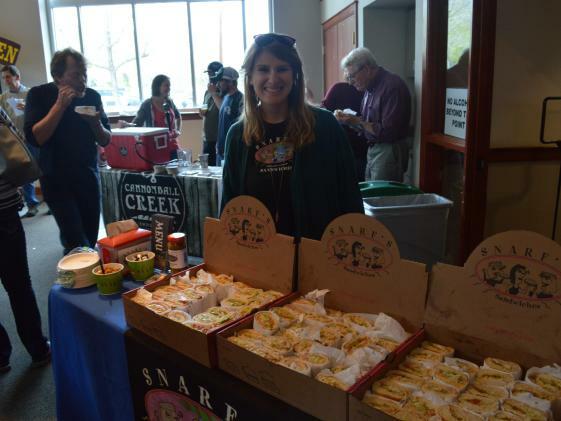 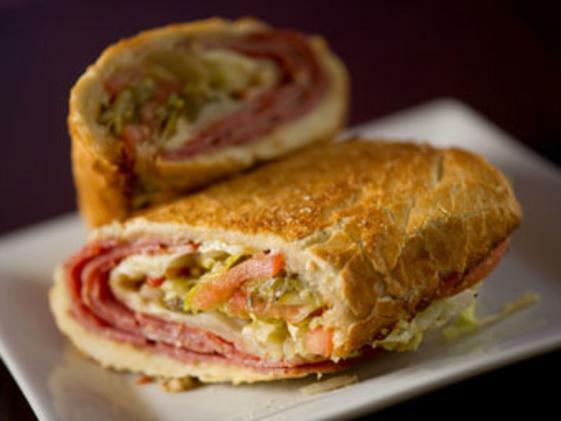 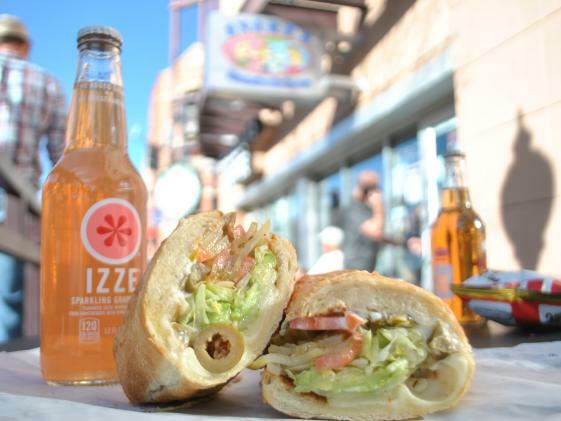 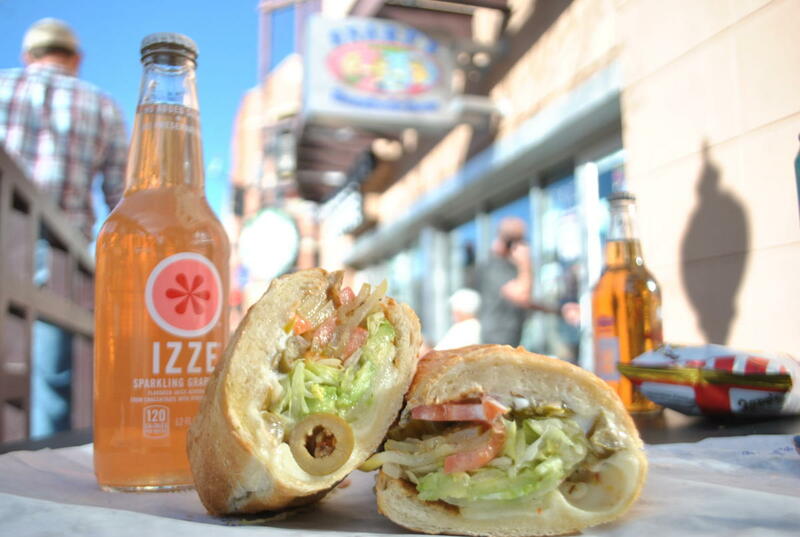 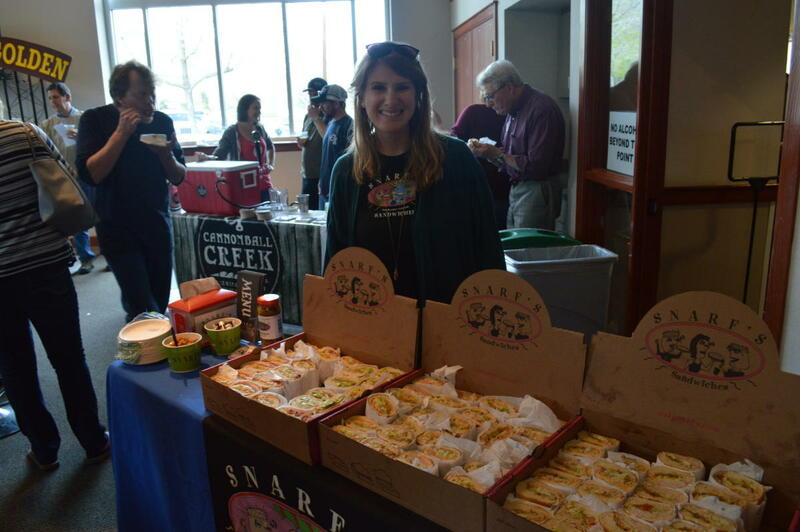 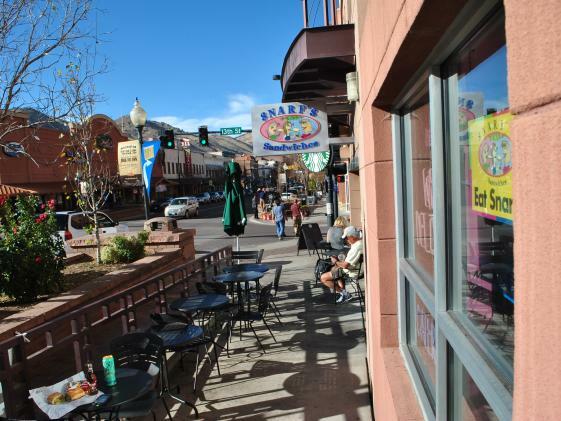 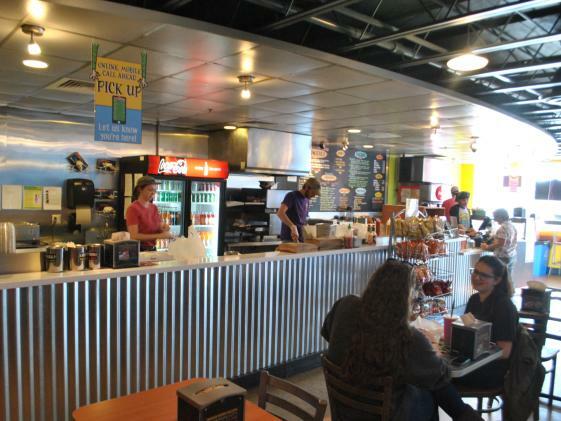 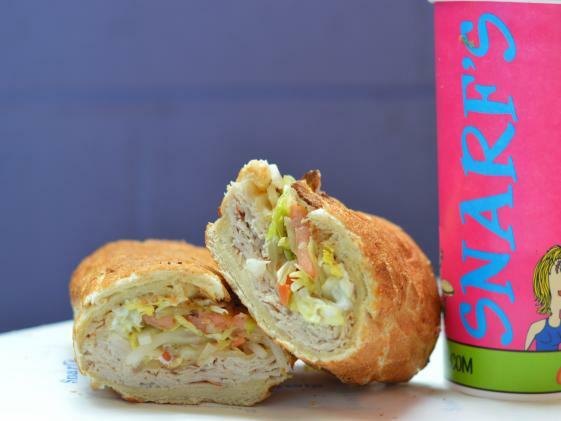 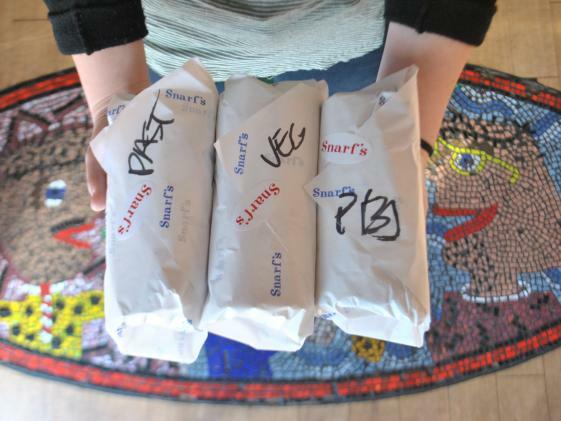 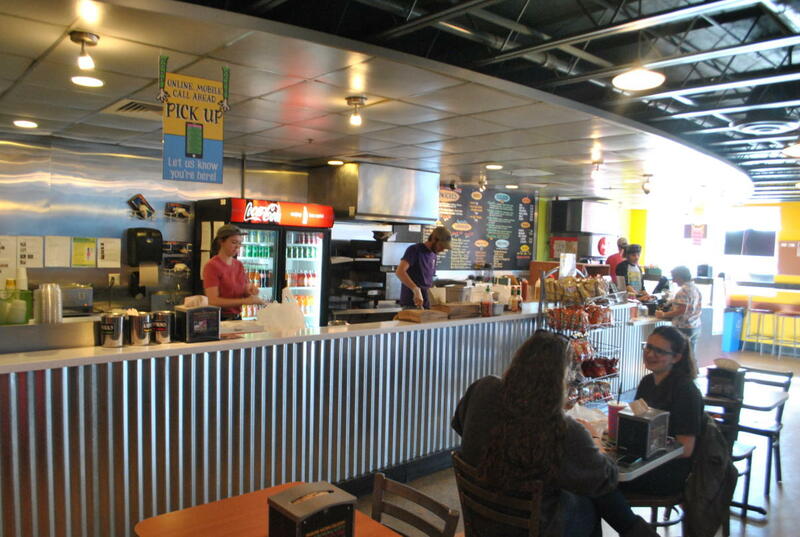 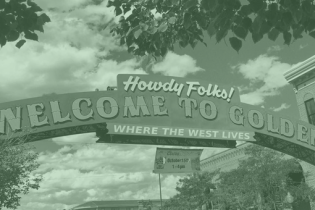 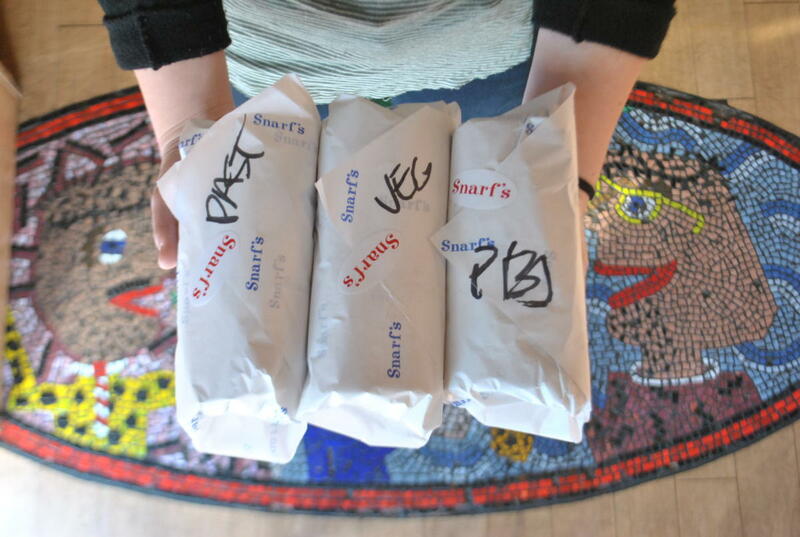 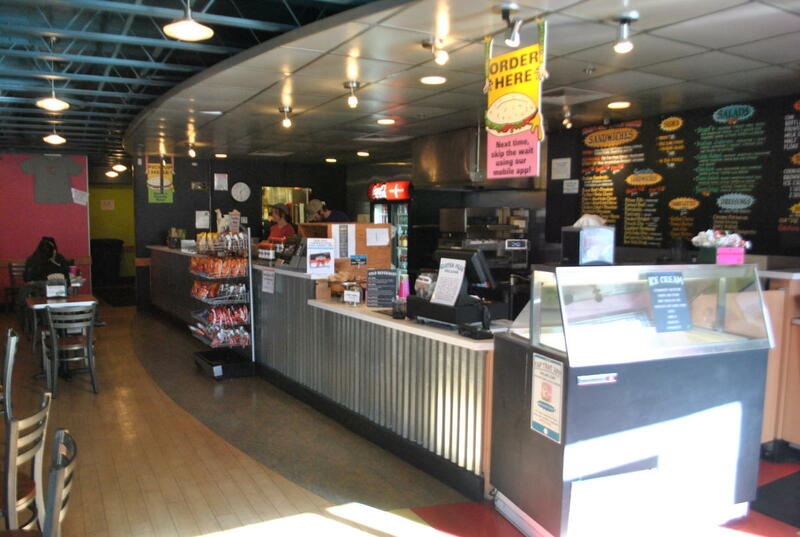 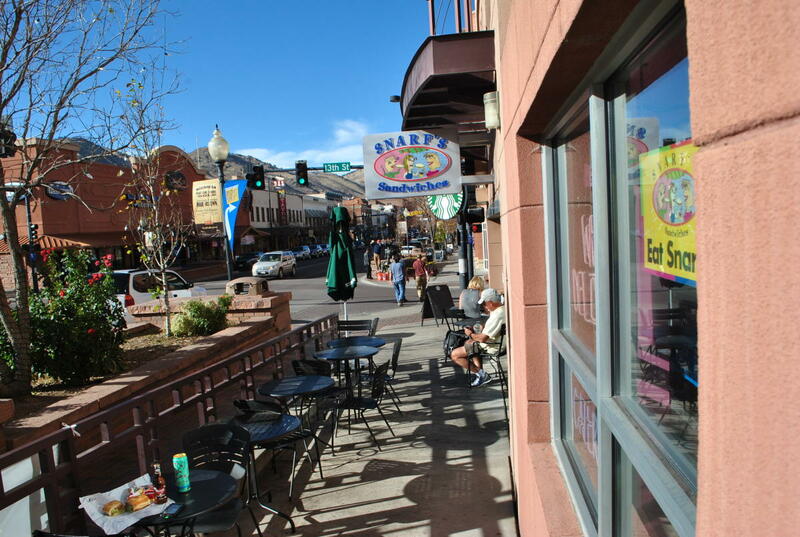 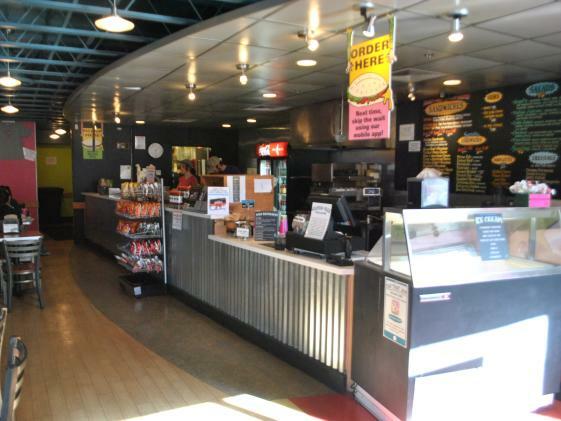 Located in downtown Golden, Snarf’s is the perfect way to enjoy a sandwich on the Avenue. 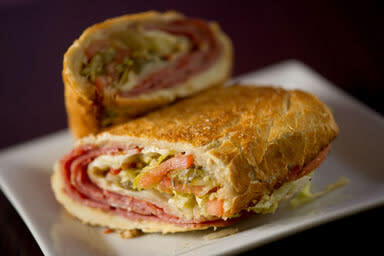 Find them on Facebook or download their app today.